Gear Review: TomTom Touch Cardio | JustRunLah! 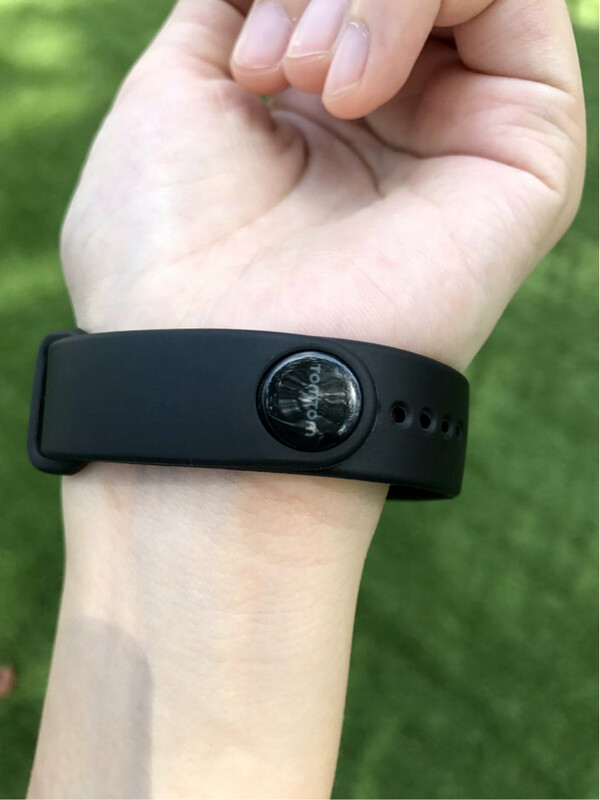 The fitness tracker has a sleek, elegant black design with a flexible silicone strap that makes it very wearable with any outfit – be it your sports attire or a casual weekend outfit. It is also water-resistant which means that you can wear it into the shower, but not for swimming. My only gripe about the design will be the clasp which you have to pin it into the holes on the strap which can be rather inconvenient. The fitness tracker does not have a “tilt to wake up” function and I had to touch the watch whenever I want to look at the time. 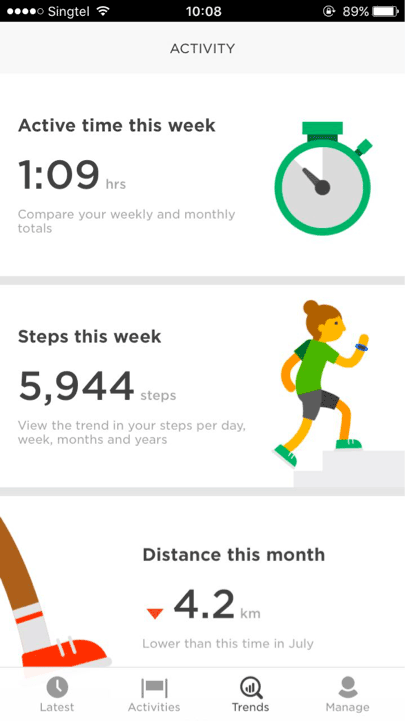 The default screen shows the time and there is also an icon to show you how far are you away from your goal to reach the target number of steps for the day. 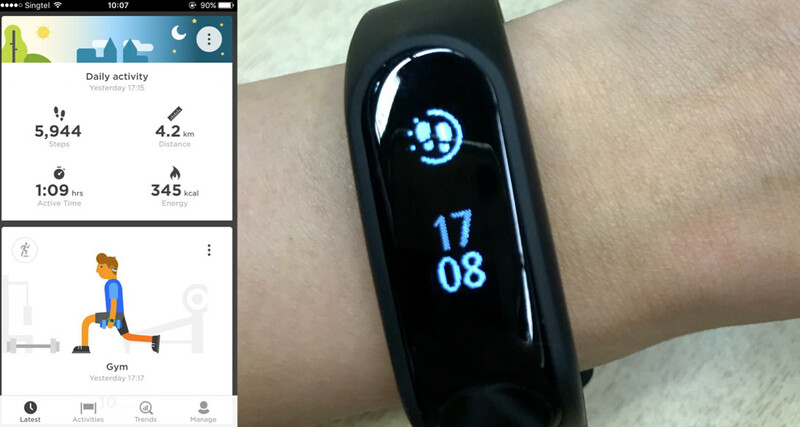 Upon swiping down, you can track the number of steps, calories burned, distance covered, active time and more. 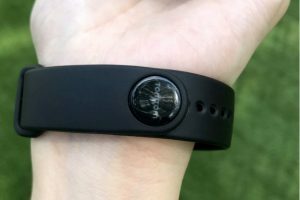 The fitness tracker also has a sports tracking mode which allows one you to track your heart rate, time and distance walked/run by activating a stop watch. 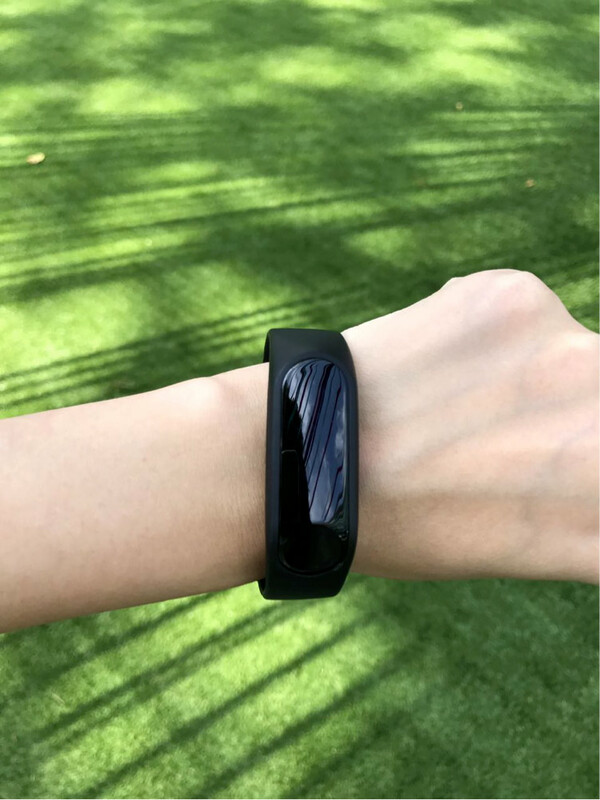 However, the tracker does not have a GPS function, therefore, it feels more suitable for those who prefer treadmill running and gym workouts as compared to the outdoors. The battery lasts for about 3 days with a full charge. However, there is no indication of the battery usage on the tracker and you will have to connect the tracker to the app on your phone or desktop to find out how much battery life is left. The phone app is easy to use and it shows various statistics like your daily activity (steps taken, distance, activity time and calories burned) as well as your goals. While it’s simple and straight to the point, the app does not provide motivation for you to achieve your goals or reminders on how far away are you from achieving the goal. Retailing at S$159, the TomTom Touch Cardio is currently available for sale in Singapore at TomTom.com, and via selected electronic and sports outlets island-wide. The TomTom Fitness Tracker has the basic functions to track your steps, heart rate as well as setting your fitness goals. This tracker will best suit users who would prefer fuss-free yet plain and simple design. It also doubles up a watch that can be worn on a daily basis. 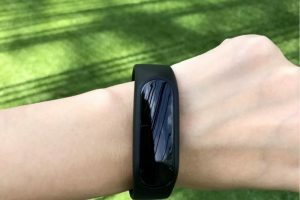 Those who need more advanced tracking of outdoor activities and don’t mind spending the extra dime can look into other models, such as the TomTom Runner 3. 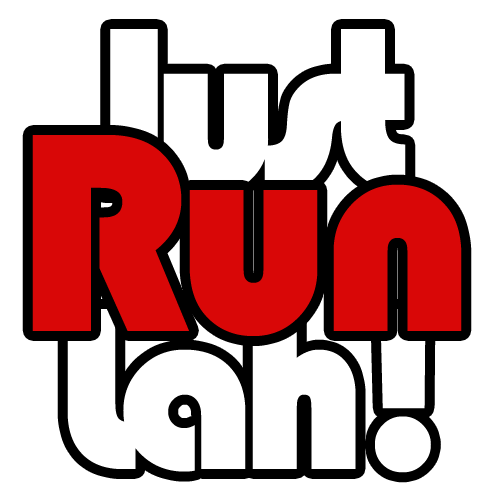 Reviewed by: Kai Ling for JustRunLah! Disclaimer: This review represents the genuine, unbiased views of the author. A free unit was provided to the reviewer.